Obituary for Mark "Booner" Whitling | Hile-Best Funeral Home, Inc.
Mark J. 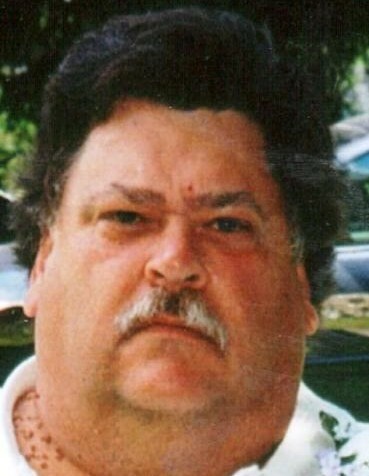 "Booner" Whitling, 55, of Rockland, passed away Sunday night, February 10, 2019 at AristaCare-Park Avenue in Meadville, following an extended battle with cancer. He was born in Oil City on July 8, 1963 to the late Harold Whitling, Sr. and Mary Jane (Birchard) Whitling. Mark graduated from Cranberry High School in 1982. He was a former member of the Rockland Volunteer Fire Department and the Rockland Sportsman Club. Booner enjoyed fishing, hunting, four-wheeling, and NASCAR. He first worked on local oil leases and also at Kwik Fill in Clarion and Greenville. He also worked for the Township of Rockland, drove truck, and most recently was providing transportation for the Amish. Mark is survived by his siblings: Harold "Herdy" Whitling, Jr. and his wife Elaine of Rockland, Mary Anne Borland and her husband, Dr. Richard "Skip" Borland of Rockland, Joyce Daugherty of Rockland, Mike Whitling and his wife Kelly of Kennerdell, Marcia Whitling of Rockland, Joe Whitling and his wife Angie of Oil City, and Jodi Whitling of Rockland. Numerous nieces and nephews also survive. He is also survived by a special step-grandson, Tyler Roberts of Oil City. Visitation will be held Wednesday (Feb. 13) from 6 - 8 p.m. and Thursday (Feb. 14 ) from 10 - 11 a.m. in the Hile-Best Funeral Home, 2781 Rte. 257 in Seneca, Cranberry Township. A memorial service to celebrate Mark's life will be held in the funeral home Thursday (Feb. 14) at 11 a.m. with Rev. James Kimmel, pastor of Rockland United Methodist Church, officiating. Interment will be in Rockland Cemetery.